thecakeisalie | Welcome to the Underground. Valve’s Portal is taking the industry by storm in a not so hyped up Halo style way. Interestingly enough, one way it’s doing that is through viral marketing, similar to the ILoveBees.com campaign, done for Halo 2. ILoveBees.com started as a URL flashed at the bottom of a Halo 2 advertisement in select theaters. Upon visiting the site, distorted images, text and overall design of the website appeared and made it look as if the site had been hacked. This was the kick off to a nationwide scavenger hunt as well as the stir of a new style of marketing from the gaming industry. Hints to things such a specific phone booth ringing at a specific time on a very real looking but fake blog connected to ILB were ways to keep people’s minds on Halo 2 for quite a while before it’s record breaking release. 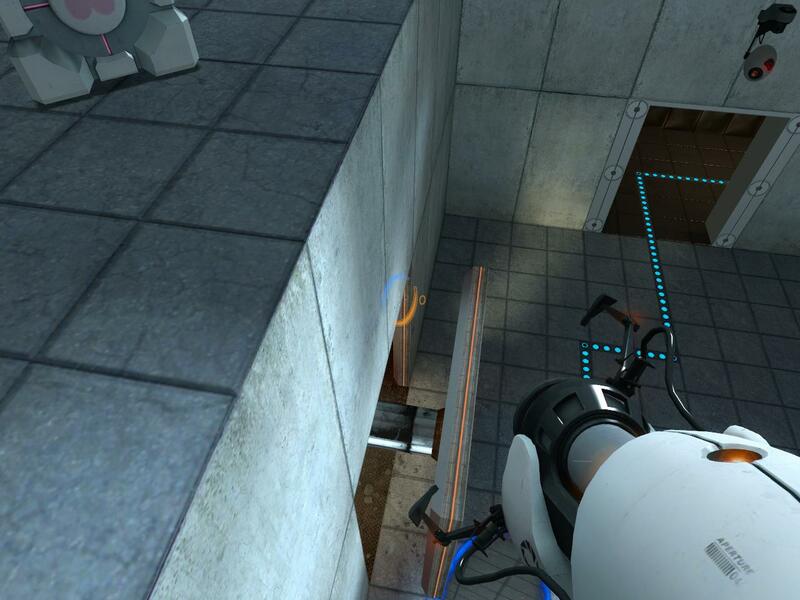 Now Portal, a new game by the makers of Half Life 1 and 2 incorporating challenging puzzle style gameplay, coupled with the first person goodness of Half Life 2, has taken it to the next level. It started with http://www.aperturescience.com a mysterious website with a computer terminal style interface done in Flash. There were select commands one could use to unlock hints about the upcoming release of Portal which was already highly anticipated. With the recent release of the game, an easter egg has been uncovered, unlocking a whole new section of the website to the public. 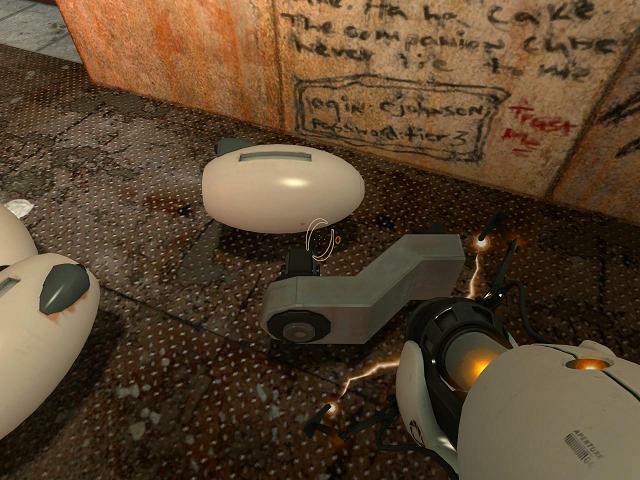 In Test Chamber 17, there is a wall that is extended, revealing a room with images drawn on the wall of various things, including text saying “login: cjohnson password: tier3”. This can be used on http://www.aperturescience.com by typing login then the username and password mentioned. From there, commands such as DIR which displays a list of 2 files, one which was released before Portal (the application or, apply.exe) and notes.exe which has background information on Aperture Science Industries, their beginnings and some other humorous fiction. While not as well known as ILoveBees.com, Portal and aperturescience.com are certainly staying consistent, even after it’s release. Viral marketing is starting to be looked upon by other industries, but of course while keeping traditional marketing campaigns at the frontline. “The Orange Box”, a compilation of Valve’s greatest games to date, Including Half Life 2: Episode 2, Team Fortress 2 and Portal, has been advertised on several large cable channels and certainly stands out at the retail stores on shelf. It’s literally an orange box. The Orange Box can be found at all of the big retail and online stores for a price of around $45 USD.